Vantech Rack Products are rugged, durable, affordable and available to fit a variety of utility vehicles. 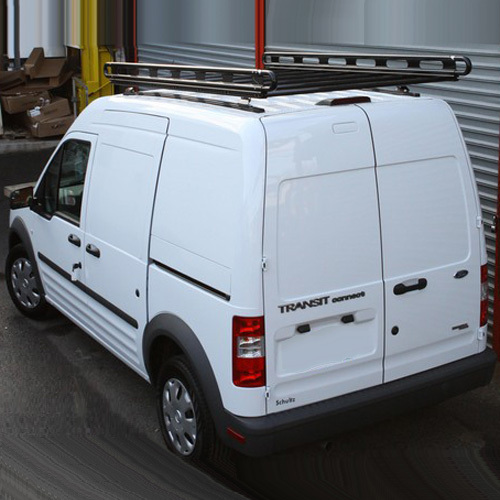 Vantech Racks are built for the professional contractor who demands reliability, performance and good looks. 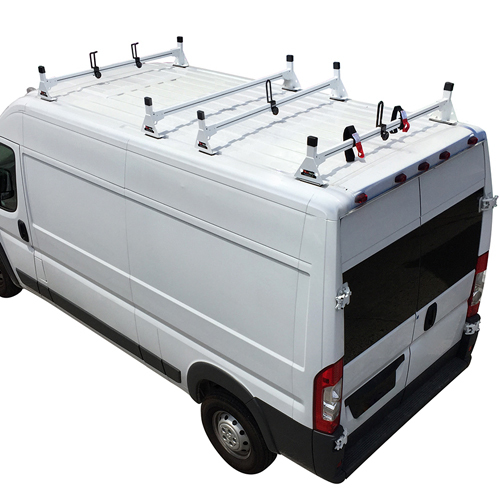 In addition to an assortment of pickup truck and van racks, Vantech offers specialty racks like Dodge Ram Promaster and Promaster City Racks, Dodge Sprinter Racks, Ford Transit Connect Racks, Honda Ridgeline Racks, and more. 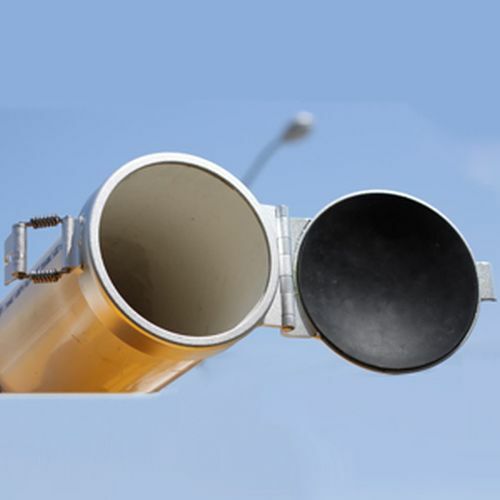 Vantech Rack Accessories include conduit carriers, ratcheting tie downs, ladder stoppers, adjustable ladder guides, Velcro ladder straps, and more. Ladder and utility racks are available in black, white and silver, are in stock and available for immediate shipping. 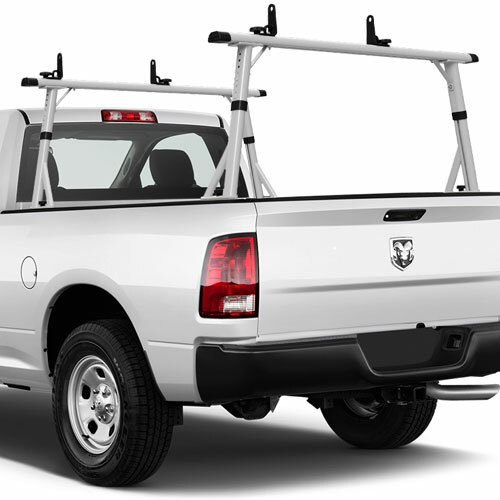 Vantech Pickup Truck Utility Racks, Ladder Racks and Sports Racks are rugged, durable, good looking, affordable, and available to fit just about any pickup truck. 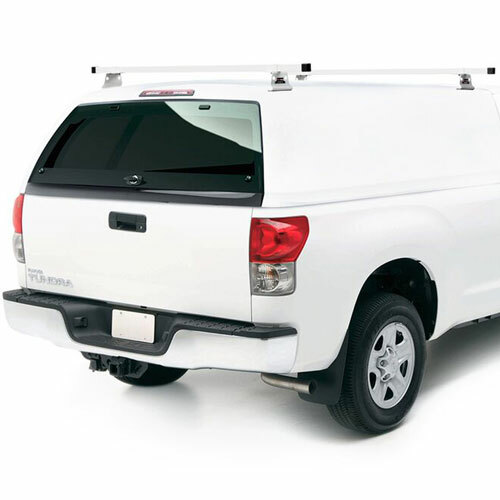 Vantech Pickup Truck Racks are available in steel and aluminum, black and silver and are in stock and available for immediate FREE SHIPPING from The Rack Warehouse. 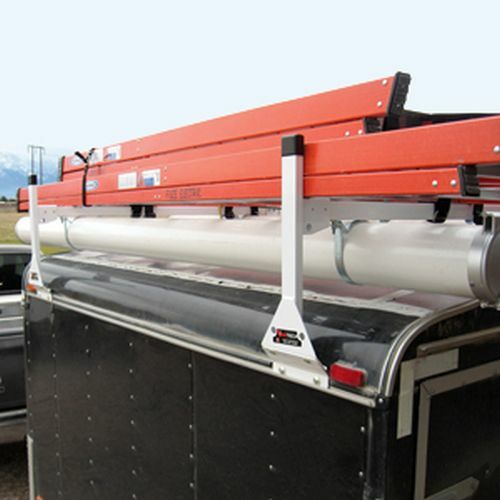 Clamp-on Vantech pickup trucks rack can carry up to 850 lbs of ladders, building materials and kayaks above the open bed of your truck. Vantech single sided ladder racks are easily removed when not in use. 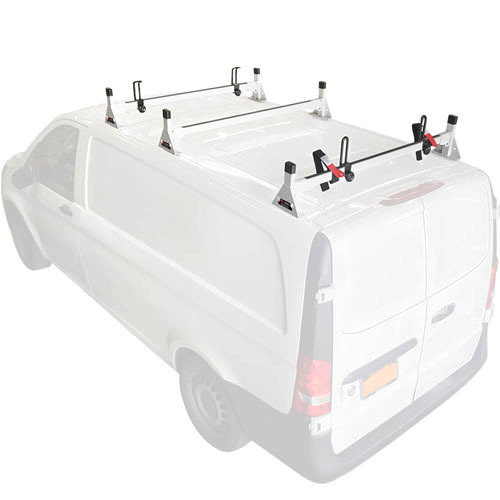 Vantech cap racks bolt to the top of a fiberglass shell and can carry up to 600 lbs. Vantech Accessories include conduit carriers, ratcheting tie downs, ladder stoppers, adjustable ladder guides, Velcro ladder straps, and more. 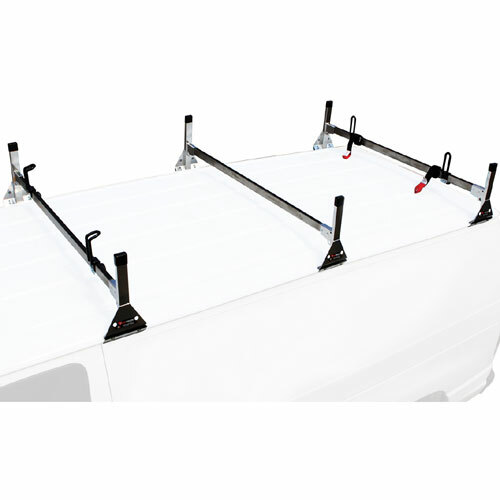 Vantech Aluminum and Steel Pickup Truck Cap Racks, Camper Shell Racks, Topper Racks are rugged, durable and equipped with accessories. 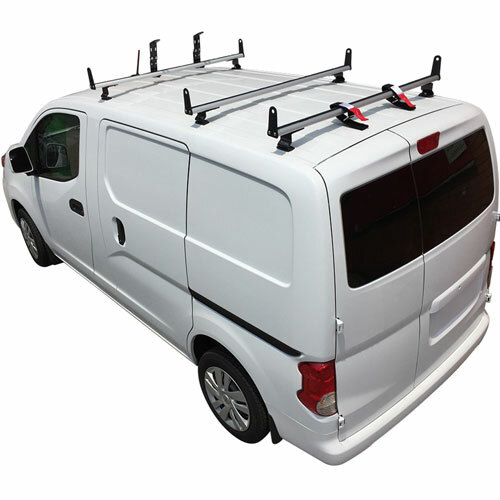 Vantech Steel and Aluminum Pickup Truck Cap Racks carry ladders, lumber, pipe, kayaks, canoes, building materials and other gear. 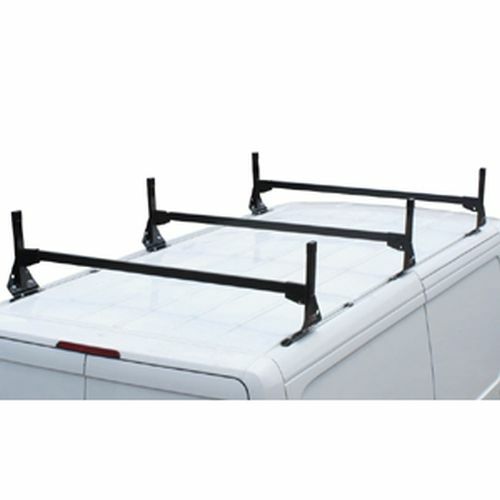 The Rack Warehouse stocks all Vantech Aluminum and Steel Pickup Truck Cap Racks, Camper Shell Racks, Topper Racks. 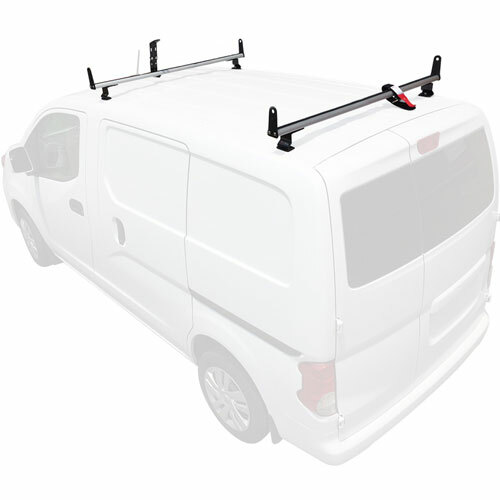 Vantech Honda Ridgeline Racks are rugged, durable, good looking, affordable and are available for immediate shipping from RackWarehouse.com. 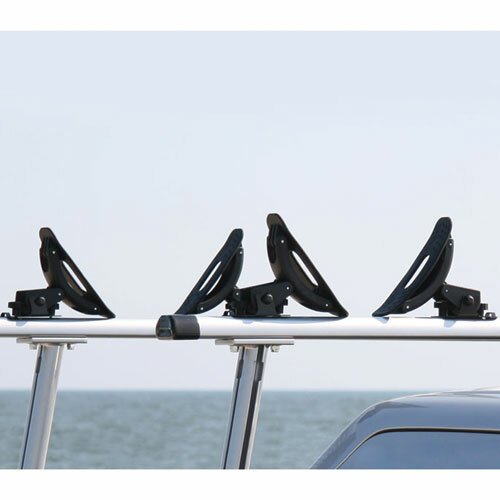 Honda Ridgeline Racks are ideal for carrying kayaks, canoes, ladders, and more. Additional accessories like kayak saddles, conduit carriers, ratcheting tie downs, ladder stoppers, adjustable ladder guides, Velcro ladder straps, and more, are in stock and discounted at The Rack Warehouse. No drilling is required to install Vantech's Generations 3 Honda Ridgeline Racks. 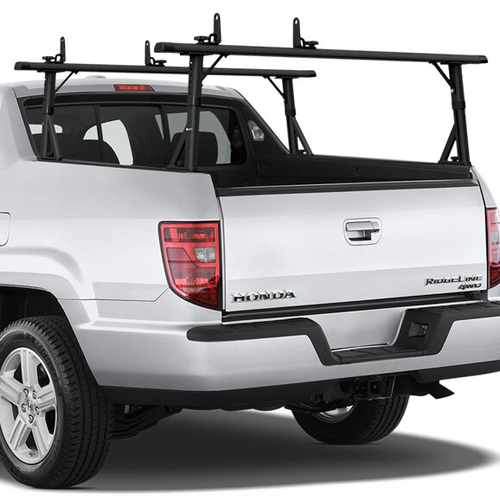 Constructed with aircraft grade aluminum, Honda Ridgeline racks are available in black and silver and can carry up to 600 lbs of sports gear or construction materials. Be sure to visit our Awesome Deals! Page for deep discounts on returns, displays and more.